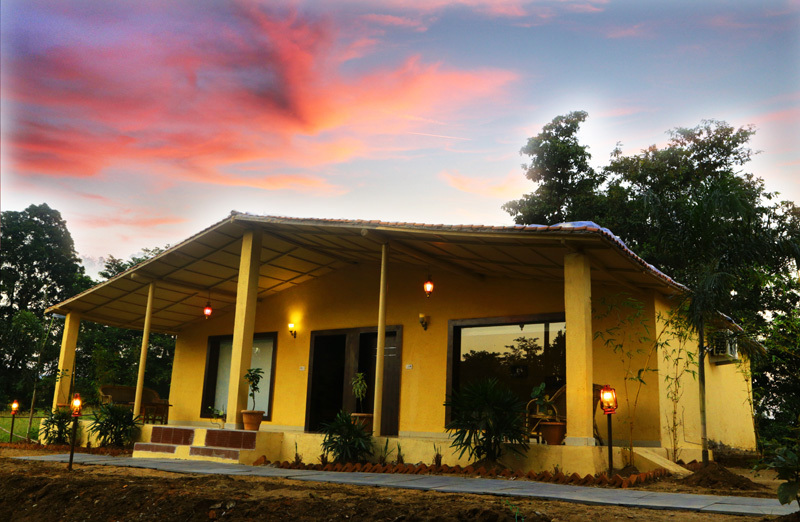 7 Tigers Resort is promoted by Ritesh Kumar Anand & his family and is an owner driven property. Ritesh is a famous builder expertise in Road and Bridge constructions. He has spent many years in Kanha though he love nature, animals and like to move with the local villagers. While he is not from hospitality background, his warmth and gracious hospitality style can easily surpass that of many LUXURY HOTELS – he love entertaining and meeting people. 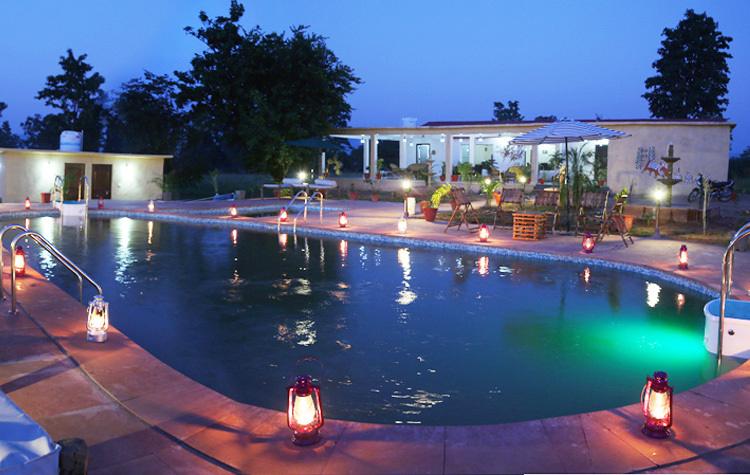 7 Tigers Resort – Kanha is located in Bheemlat village, Tehsil Baihar, District Balaghat, Madhya Pradesh. Brand Kanha, needs no mention. 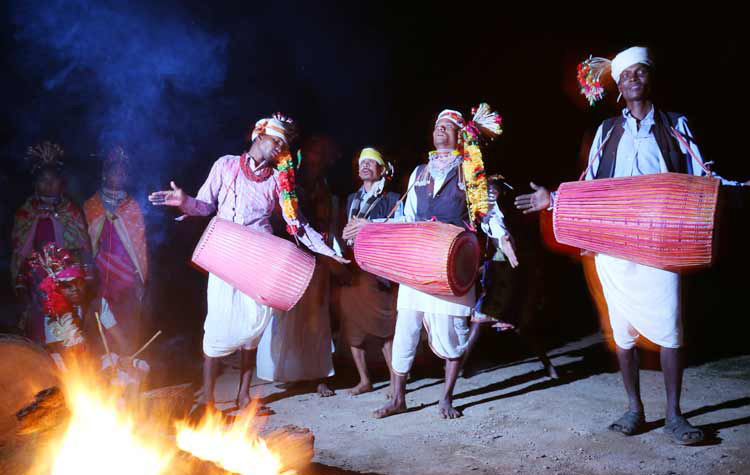 Kanha has been rated as one of the top five destinations, worldwide for wild-life. 7 Tigers Resort is located in beautiful surroundings absolutely untouched by development and yet very close to civilization. It is situated on the bank of River Banjar; the land has water as its boundary on one side. The National Tiger Conservation Authority (NTCA) has identified the Kanha National Park as safe land for Tiger conservation. 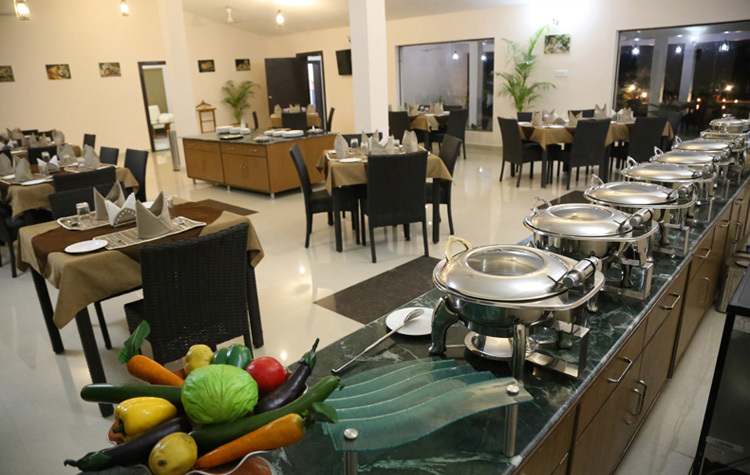 7 Tigers Resort has been developed, to provide an informal and homely atmosphere to our guests, simultaneously ensuring the quality of service is maintained at the highest level with a very personalized level of service and care. The best period for a luxury vacation is from October to June. We look forward to having you with us at 7 Tigers - Kanha. To make an enquiry, please call us, send us an email or book online. 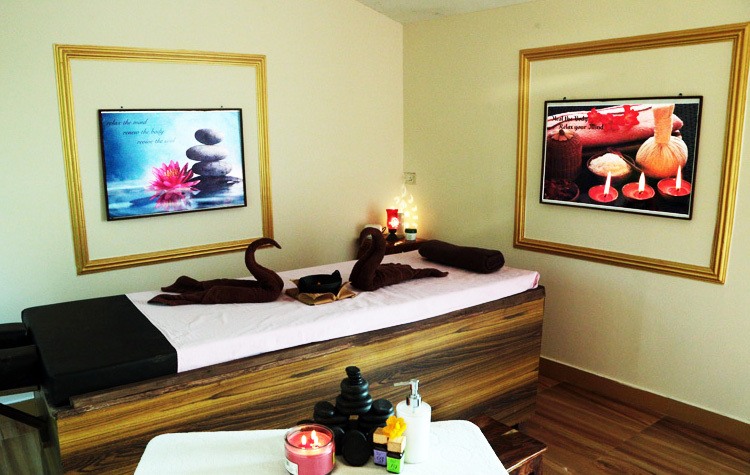 12 Luxury Rooms,4 Suite Rooms & 1 Confrence area with attached toilet & bath. Indoor games like Billiards, carom, chess etc.